Sergio Perez says Racing Point's promising future in Formula 1 was one of the decisive factors in him ruling out a move to rival McLaren. 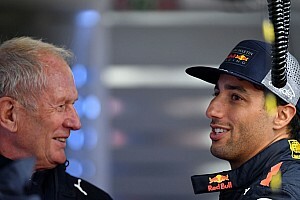 The Mexican driver was one of several on McLaren's shortlist as a replacement for Stoffel Vandoorne for the 2019 season, the seat eventually going to Lando Norris. 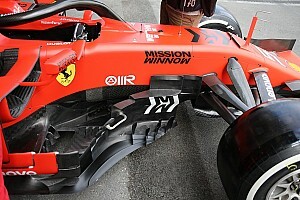 "We think Sergio is an excellent driver and deserves to be on that list," said McLaren boss Zak Brown last year. Perez drove for McLaren in 2013, but was replaced after a difficult season, the Mexican joining Force India - now Racing Point - for 2014. 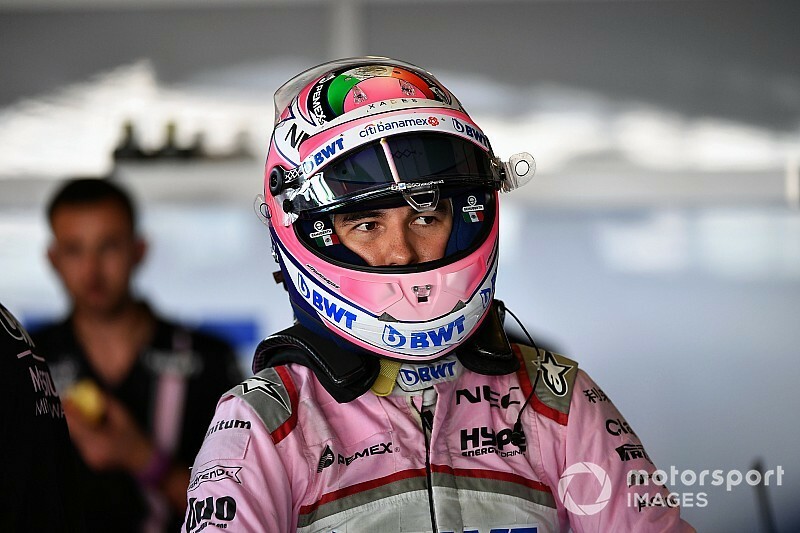 Force India went into administration last year, but the team was saved by a consortium led by Lawrence Stroll, who is aiming to make the team "one of the greatest" in Formula 1. 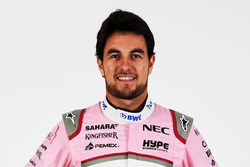 Despite the interest from McLaren, Perez decided to extend his contract with the Silverstone-based squad, saying a return to the Woking team seemed less appealing. 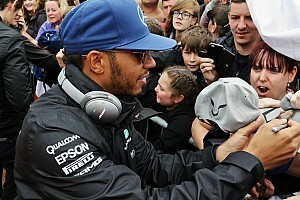 "McLaren is a great team, it is lacking a bit of time, but what convinced me more is the future here," said Perez. "I've been so many years in this team, I feel so comfortable and I see a bright future. "And I got involved so much with the team, with the administration process, new ownership and so on, so I felt that there is more that I have to do for this team and I was very happy to commit for another year." He added: "I am ready to put all my best years in the team and ready to go together to the next step. That is the main main target for us." 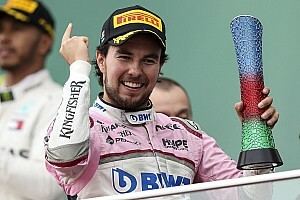 Although Force India lost all its 2018 points following the change of ownership after the Hungarian Grand Prix, the new team still went on to finish seventh in the constructors' standings, just 10 points behind McLaren. Perez admits that it was a surprise that, given all its problems, his team managed to stay in the fight at the head of the midfield, and warned rivals that they should be "worried" for the future. "I am surprised about it. But I am also with our performance, you know, how close we are, including all the issues we had," he said. "We should be nowhere by now. "But to be where we are right now, it is impressive, and I think everyone should be very worried for next year on us. "Now it's the time when we all have to deliver on another level. We have to release all the potential and that is a big thing for us. 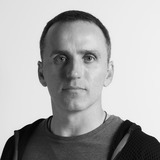 We have to be ready, all the team, to go to the next step."